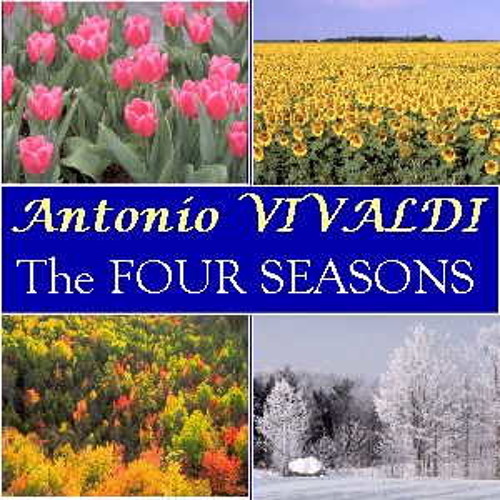 Composed in 1723, Four Seasons is Baroque legend, Vivaldi’s best known work. Experience it live, with conductor and violinist, Andre Cardenes. Tickets start at $25. Kids under 18 FREE on Sunday! The Stamford Symphony aspires to build a lifelong appreciation of classical music among all populations of Fairfield County. 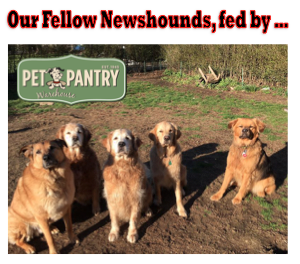 It fulfills this mission through passionate, professional performances of the highest caliber, diverse and innovative programming, and inspiring educational initiatives. The orchestra is an ensemble of professional musicians from the tri-state area.